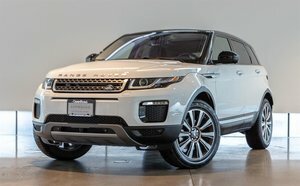 Demo Savings! 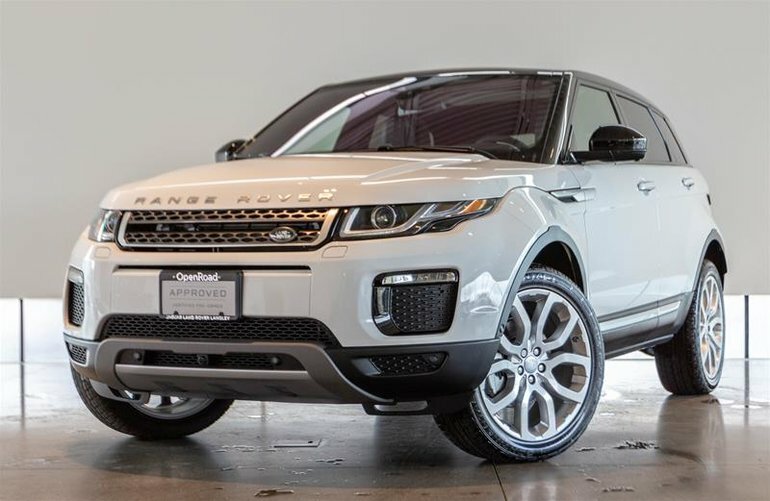 This 2019 Evoque HSE comes Certified Pre Owned with 1 Year additional CPO Warranty! Preferred CPO Finance rate of just 4.9% for up to 72 Months! 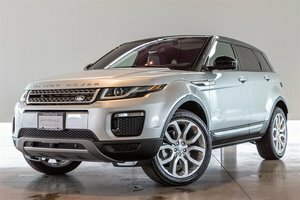 The Evoque comes finished in Fuji White Paint on Ebony/Ivory Leather Interior, the Evoque is powered by Land Rover's efficient 2.0 Litre Turbocharged 4 Cylinder making an impressive 237HP. 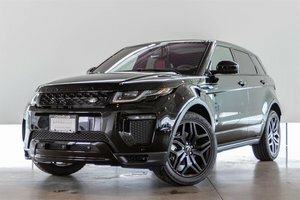 This Particular HSE model comes with plenty of luxury features such as Incontrol Touch Pro Infotainment System with Touchscreen Display, Reverse Camera with Parking Sensors, Meridian Surround Sound System, 12-Way Heated Front Memory Seats, Drive Select Modes and more! 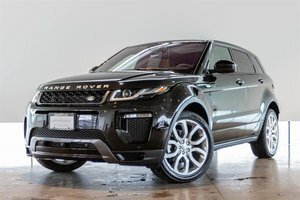 This Evoque also comes optioned with a Black Contrast Roof, 20" Alloy Wheels, and the highly sought after Advanced Driver Assistance Package which includes Traffic Sign Recognition, Surround Camera System w/Towing Assist, 360 Degree Park Assist, Blind Spot Monitor, Park Assist with Auto Parking and more!